Big city selection, small town value. 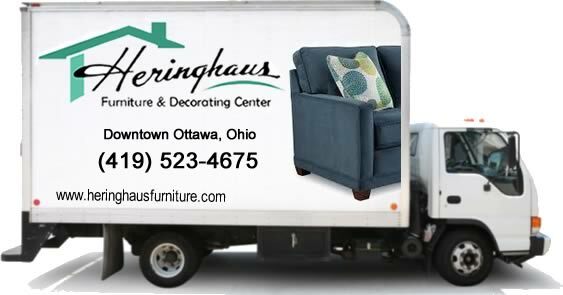 Founded in 1907 by Ben Heringhaus in the community of Ottawa, Ohio, and now operated by the third generation of the Heringhaus family, Heringhaus Furniture has the area's finest selection of quality and affordable home furnishings. Our 35,000 square feet of showroom has many specialty collections of furniture and home decor including the largest in stock selection of reclining sofa groups by La-Z-Boy and Flexsteel you’ll find in Northwest Ohio... and at the lowest prices too! You'll sleep great knowing you got a great mattress at a great price. Shop Heringhaus Furniture for a large selection of mattress sets by Serta, including the IComfort Hybrid and Serta Perfect Sleeper. You’ll also find mattress sets by White Dove that are “two-sided” for longer life and greater comfort. In-stock bedroom sets by Vaughn-Bassett and Riverside are available for immediate delivery and special orders are gladly taken too! Solid wood, Amish built dining furniture by Palettes of Winesburg and Cochrane are in stock or can be custom designed and made just for you in your choice of style, wood, and finish. Everything to decorate your home. Our decorating department has an extensive collection of quality floor coverings by Mohawk, Coronet, Mannington and Congoleum giving you the the area's largest selection of carpeting, ceramic and wood flooring. Our own expert installers provide the best installation services around or will gladly assist the “do-it your-selfers”. Don't forget the walls! The Decorating Center at Heringhaus Furniture carries Pittsburgh paints along with a huge selection of wallpaper... all at discount prices! Great products are only part of our story. Our people make Heringhaus Furniture special. Our staff takes pride in making sure your shopping experience is stress free and enjoyable. Decorating your home can be confusing. Our Interior Designers and Design consultants have over 100 years of professional experience and are always eager to help you make your home both stylish and comfortable... a place you will enjoy calling home. 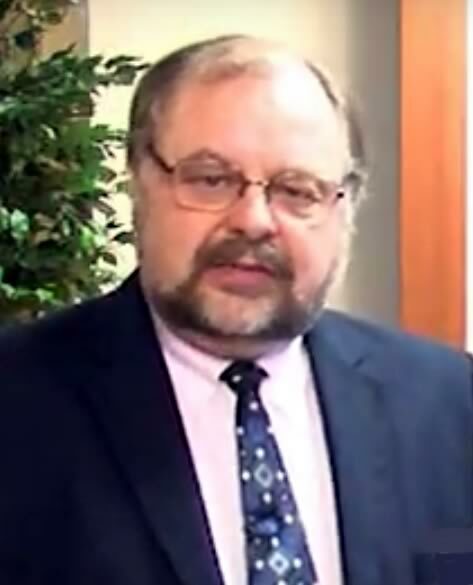 "Come on over and check us out"
We invite you to “come on over and check us out”. We’re easy to find in downtown Ottawa, Ohio at 214 East Main Street, on State Route 224, just 20 miles west of Findlay, and 20 miles north of Lima. When you purchase furniture or a mattress from Heringhaus Furniture and Decorating Center, be confident we will deliver your purchase with the best of care. We do not contract out our deliveries. Our team of professionals will prepare, deliver and setup your purchase on our own trucks at a time convenient to you and your busy schedule. Our professionals will set-up your new furniture or mattress on all delivered purchases. Our delivery crew will place your furniture where you would like it with all furniture components in place (sorry, but we don’t install your personal electronics/televisions). 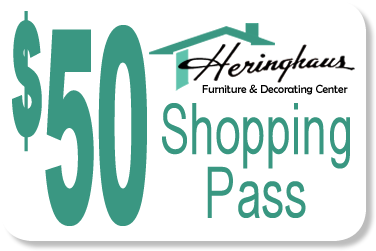 Heringhaus Furniture and Decorating Center makes it as easy as possible to get the beautiful new furniture or mattress you want and need. 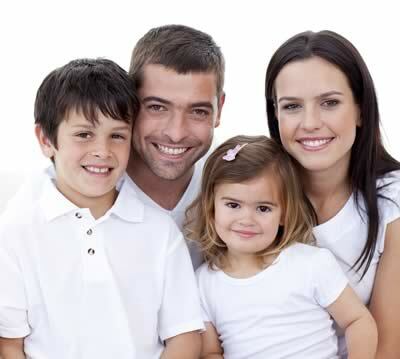 Shop Heringhaus and ask us about our financing plans that can be customized just for you.